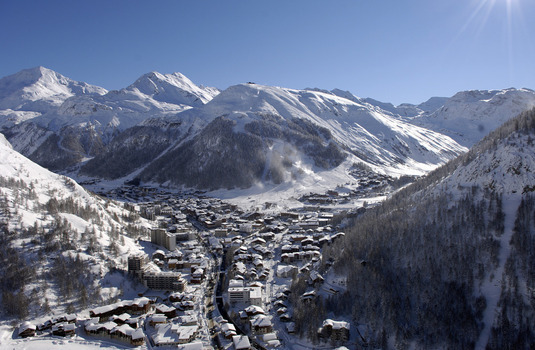 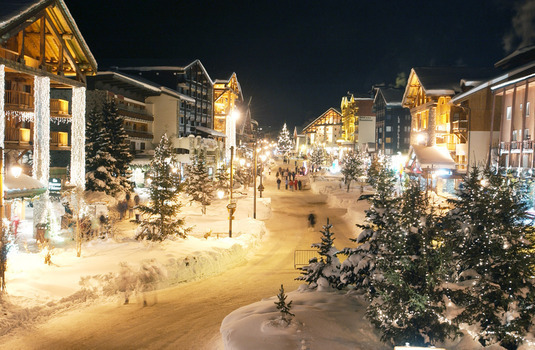 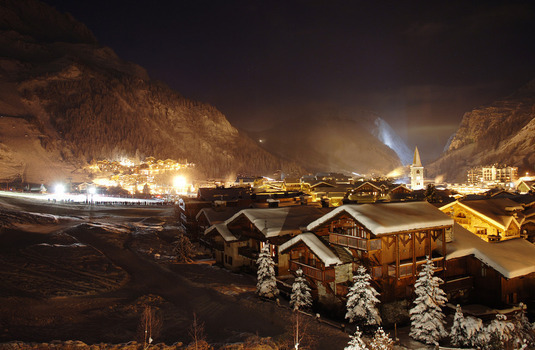 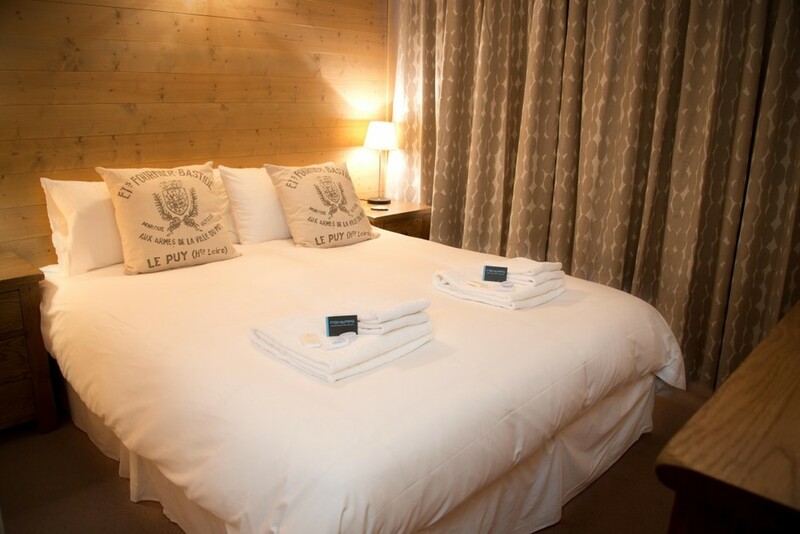 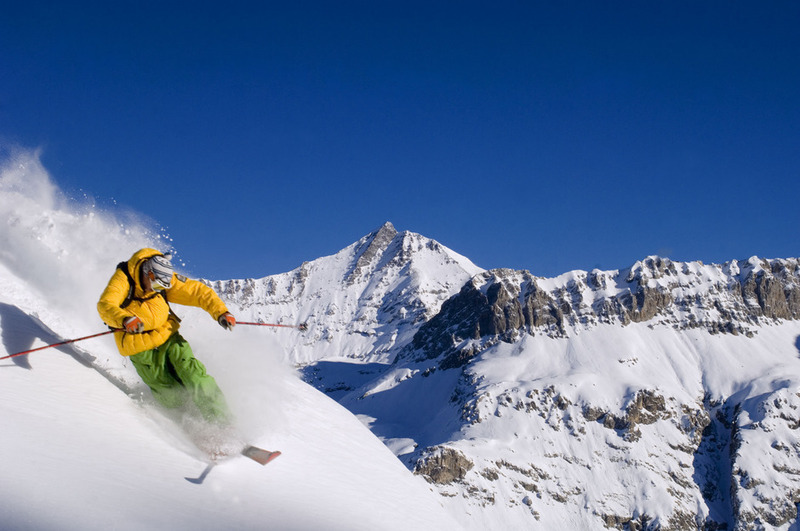 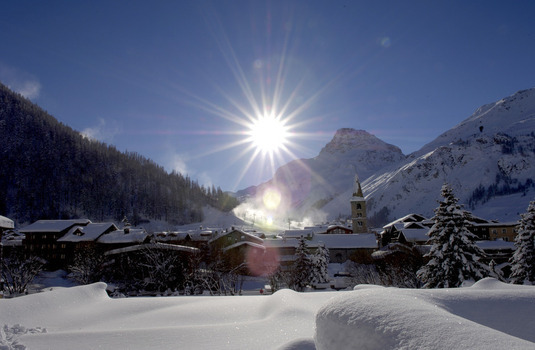 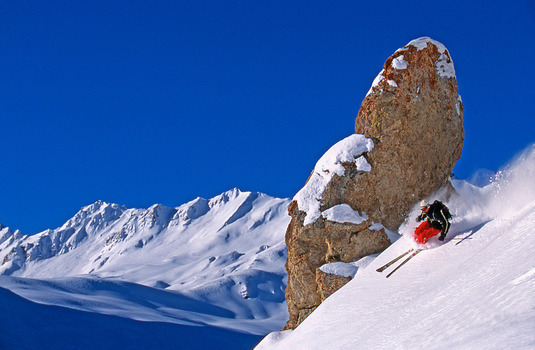 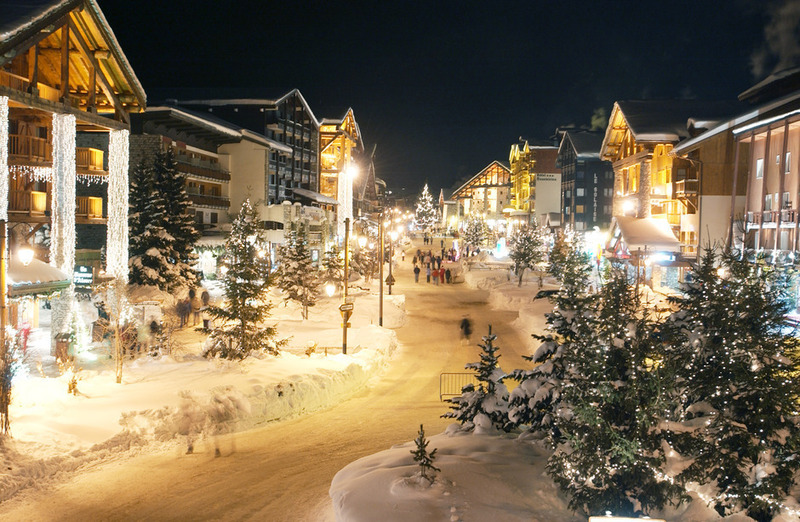 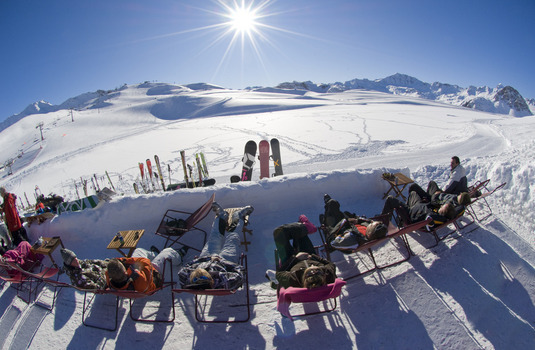 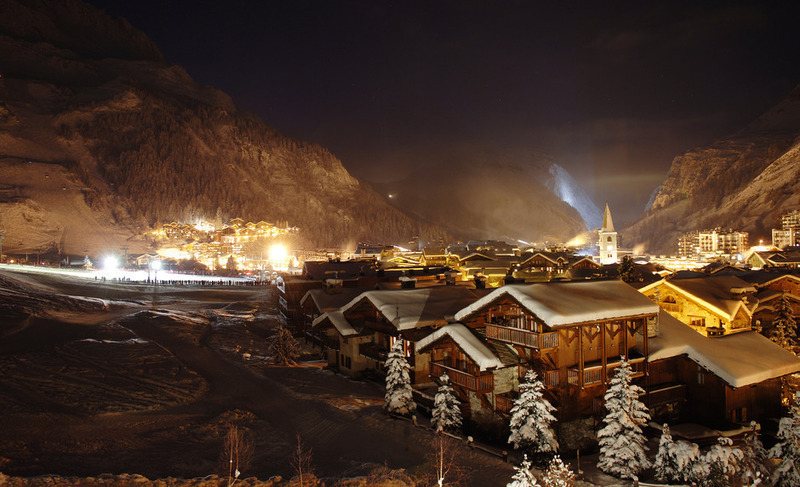 Just 200m from the slopes and the major Solaise and Bellevarde lifts, Chalet Killy has easy access to the Espace Killy ski area and is a short walk to the vibrant centre of Val d’Isere. An immaculate interior with a balanced mix of contemporary furnishings and antique artefacts gives this chalet an intimate boutique feel. 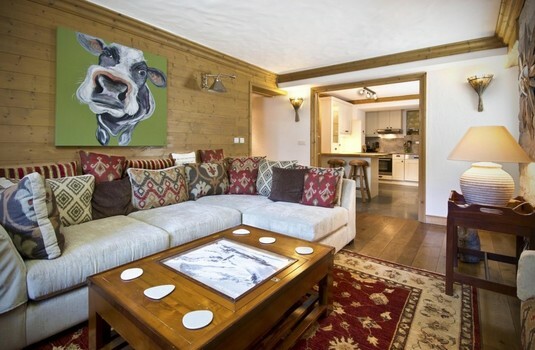 Located on the ground floor of the Aiglon apartment complex this chalet has a small terrace just below ground level. 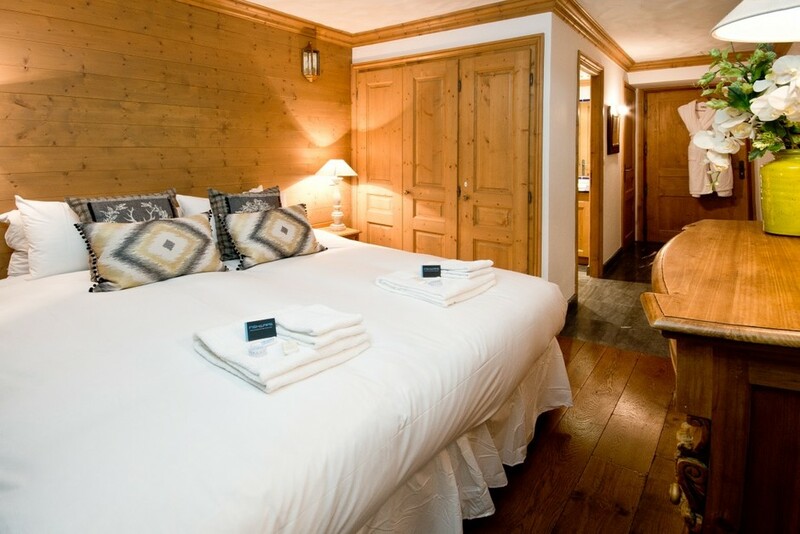 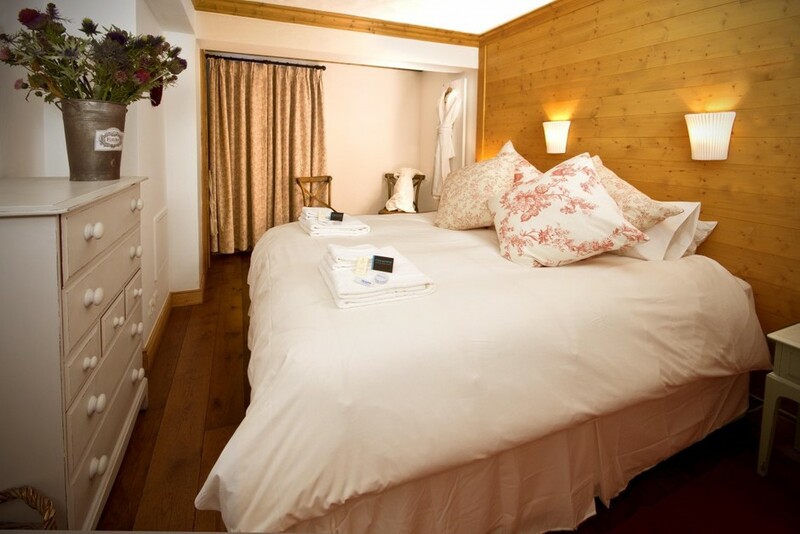 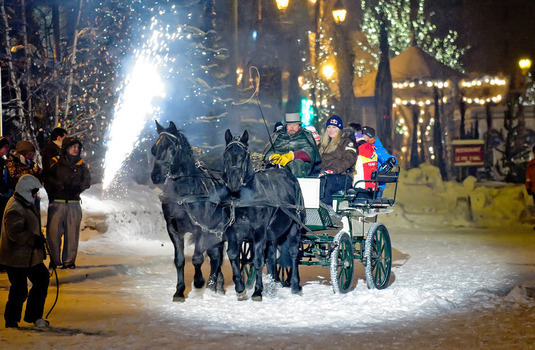 Equipped with all the modern amenities necessary this luxury chalet is the perfect alpine getaway.